Here is your chance to own a piece of history with this Lustron home! Lustron houses are made from prefabricated enameled steel, developed post-World War II in response to the shortage of houses for returning GIs. They are low-maintenance and extremely durable with baked-on porcelain enamel finish. 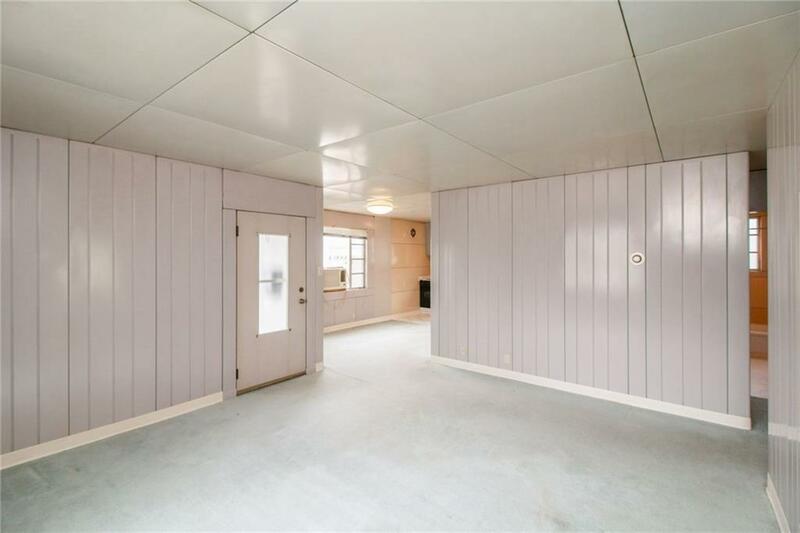 This home has 1021 sq ft of finish with 2 bedroom and 1 bathroom. Enjoy a flat backyard perfect for gardening and an oversized 1-car garage. Located in the highly sought after Beaverdale neighborhood, steps away from Snookies Malt Shop, shopping, restaurants and all the charm that comes with Beaverdale.